Students at the Khalsa school. The school aims for parity between boys and girls in attendance. Students at the Khalsa school come from a variety of backgrounds, but are all taught with equal care and respect. The youngest students of the Khalsa school prepare for the day's lessons. 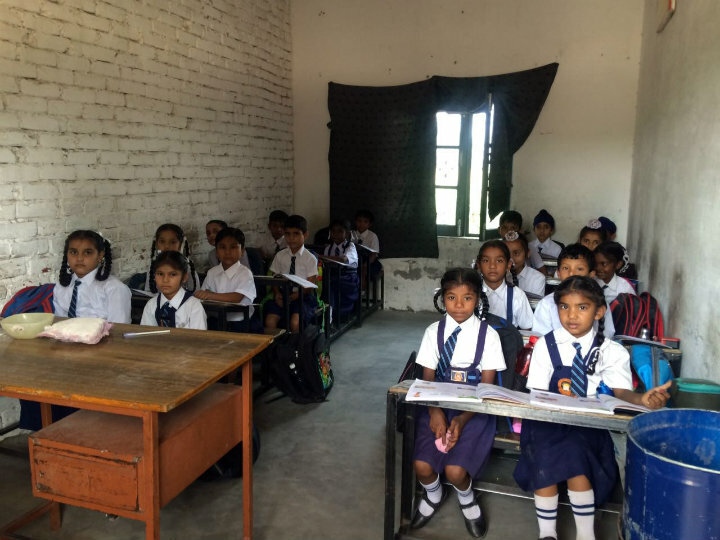 The Khalsa program includes a primary school and a high school. Khalsa students line up for class. The students include members of all castes, including the traditionally underserved Dalit. Students are of various religious backgrounds as well. The Khalsa School was discovered by TFI on our very first official visit to India. 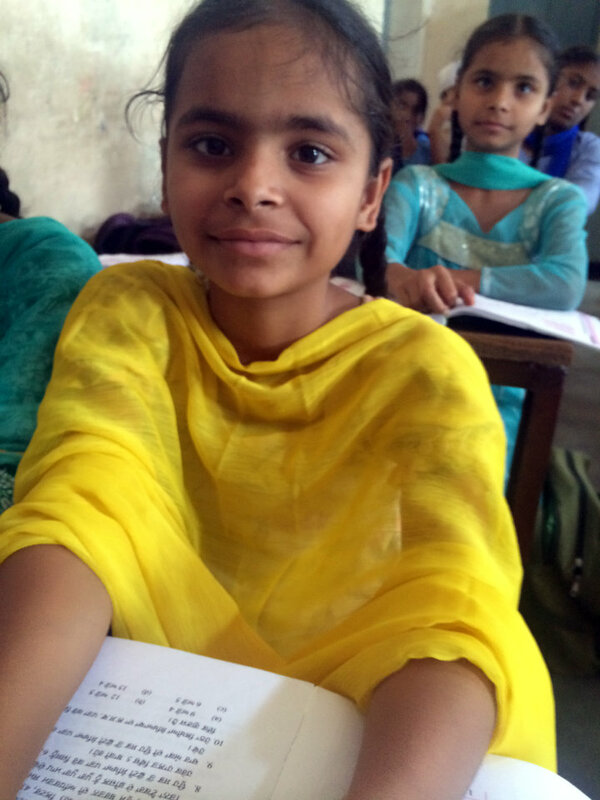 We were impressed that the majority of the students were girls, and this school provided educational opportunities for children from the lowest caste in the Punjab region, where there is a noticeable drop in attendance and enrollment for girls as they grow older. The longer girls stay in school, the better for the community as a whole. Khalsa runs two schools and we hope to see their numbers improve on our next visit. 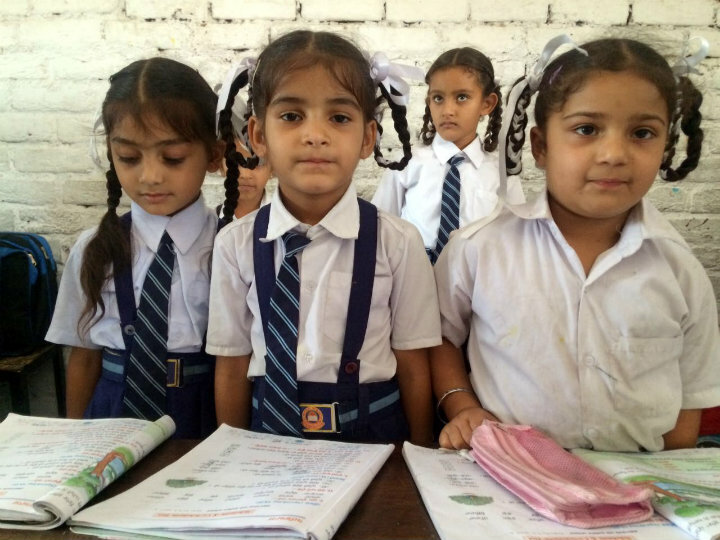 To donate specifically to the Khalsa Public School, write “Khalsa” in the comments section.